Silverstone, Inc. is “HITTING YOUR ROADS, ONE TREAD AT A TIME”. 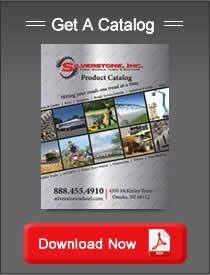 Silverstone, Inc. is a privately held corporation with our corporate office based in Omaha, NE. 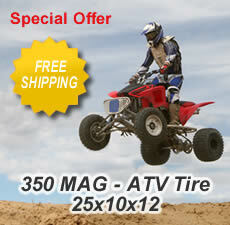 We specialize in all “Off-the-road” tires, wheels, mounted tire/wheel assemblies and rubber tracks. Our tire and wheel solutions support a wide range of industries, from agriculture, construction and industrial to ATV/RTV, Lawn & Garden and all “Off-The-Road” markets. Silverstone designs, manufactures and distributes all of your off –the-road tire and wheel products and delivers to your door. Silverstone provides complete tire/wheel assemblies for a diverse number of OEM industries throughout the United States as well as worldwide. We have extensive background in developing customer made “Just In Time (JIT)” programs that have proven to drive costs down through inventory reductions directly impacking your bottom line. With close proximity to your plant, we shorten response time to any changes in the market. 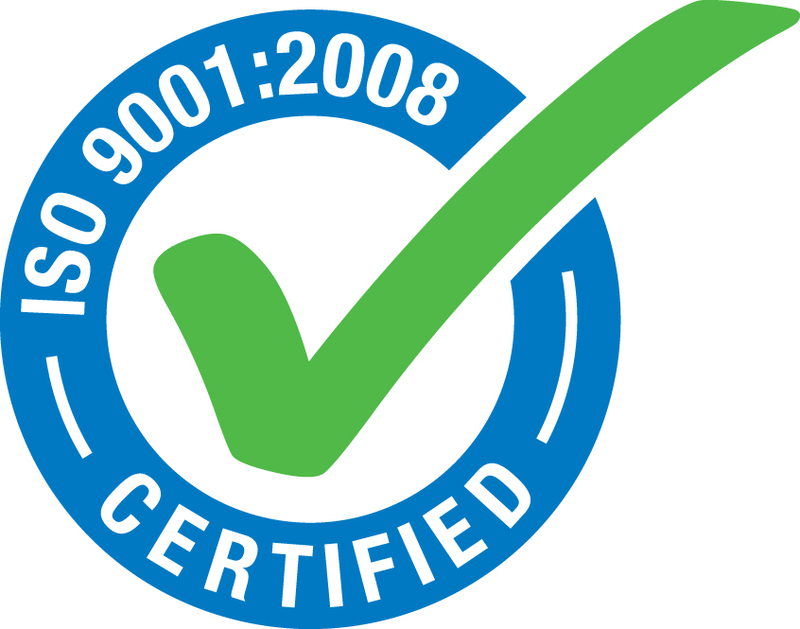 Silverstone takes pride in our outstanding customer service allowing unique flexibility to respond to any changes in the market your company experiences. Let us be your one stop solution to all your Off-The-Road tire and wheel needs.